API is used to integrate SendPulse’s distribution service capabilities with clients’ personal projects. It simplifies things for developers. All popular email services have a mature API, which allows you to automate practically all stages of sending out your mailings and receiving reports. API typically is used to integrate one system with another for their synchronization and data exchange. For example, if there is a user registration on your site and you want to implement this with registration email subscription, SendPulse API helps you to cope with this task. API is also used for developing third-party applications. Thereby you can develop your own application for SendPulse and manage mailing lists without visiting our site. SendPulse's API interface has a range of opportunities that you can implement in your business projects. 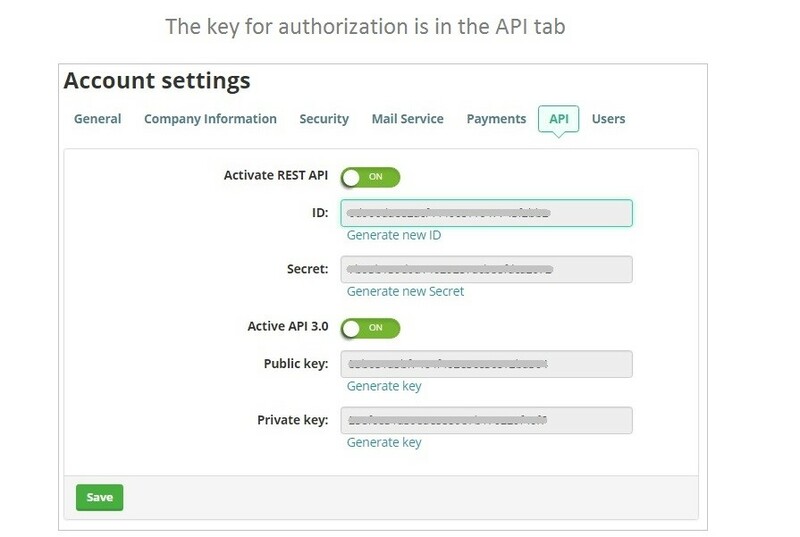 For the authorization process you should obtain the key that can be found in the API tab in the private account settings page. You can read more about SendPulse API here. Rate this article about "API"
If you are interested in "API" you might be interested in our bulk email service.